— Estimate the current income of the financial year for which the advance tax is payable. — Compute tax on such estimated current income at the rate(s) of tax given under Part III of the First Schedule of the relevant Finance Act. — On the net tax, if any, computed at Step III, add surcharge if applicable. — Add education cess + SHEC to the amount computed under step IV. — Allow relief, if any, under section 89, 90, 90A & 91. — Deduct credit, if allowable, under section 115JAA (MAT credit) or 115JD (AMT credit) of the tax paid in earlier years. — Deduct the tax deductible or collectable at source during the financial year from any income (as computed before allowing deduction admissible under the Act) which has been taken into account in computing the current income [Section 209(1)(d)]. — The balance amount is the advance tax payable provided it is Rs.10,000 or more. However, it will be payable in certain instalments. Every person who is liable to pay advance tax under section 208 (whether or not he has been previously assessed by way of regular assessment) shall, of his own accord, pay, on or before each of the due dates specified in section 211, the appropriate percentage, specified in that section, of the advance tax on his current income, calculated in the manner laid down in section 209. See para 20.3. A person who pays any instalment or instalments of advance tax under sub-section (1), may increase or reduce the amount of advance tax payable in the remaining instalment or instalments to accord with his estimate of his current income and the advance tax payable thereon, and make payment of the said amount in the remaining instalment or instalments accordingly. Such order can be passed at any time during the financial year, but not later than the last day of February. Such order must be made in writing. The notice of demand should specify the amount of advance tax and the instalment or instalments in which such advance tax is to be paid. The Total Income returned by the assessee for any previous year subsequent to the previous year for which regular assessment has been made (it will also include agricultural income of such previous year which has been taken into account for rate purposes). Tax on above current income at the rate in force during the financial year will be calculated by the Assessing Officer. 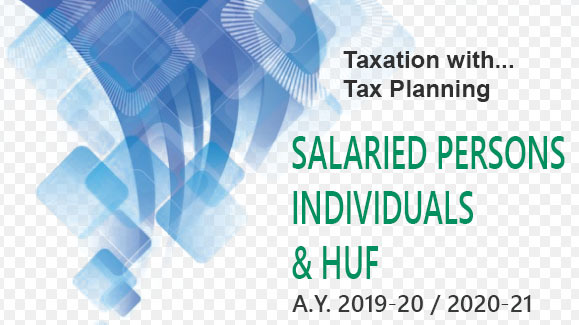 From such tax calculated, the amount of income-tax which would be deductible or collectable at source during the said financial year shall be reduced and the amount of income-tax as so reduced shall be the advance tax payable. then the Assessing Officer may amend his order and issue to such assessee a notice of demand under section 156 on the basis of income declared in such return or income so assessed (such income shall also include agricultural income which has been taken into account for rate purposes). 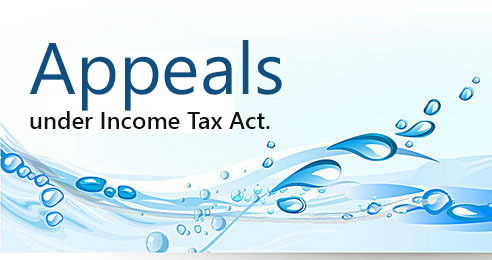 On receipt of the revised order, the assessee will have to pay advance tax accordingly. Such sum shall be payable at the appropriate percentages on or before the due dates specified in section 211 falling after the date of amended order. 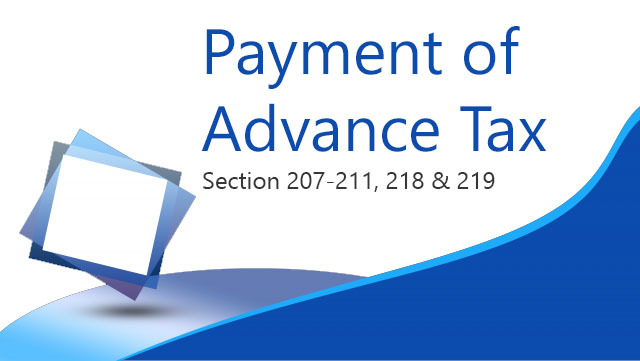 On receipt of the order/amended order to pay advance tax from the Assessing Officer, the assessee, if in his estimation, the advance tax payable on his current income would be less than the amount of the advance tax specified in such order/amended order, can submit his own estimate of lower current income and pay advance tax on the basis of his estimation at appropriate percentages on or before the due dates specified in section 211 falling after the date of order/amended order. In such a case, the assessee will have to send an intimation in Form No. 28A to the Assessing Officer on or before the due date of last instalment specified in section 211. If the assessee estimates that current income is likely to be higher than the amount estimated by the Assessing Officer in the order/amended order or in the intimation sent by him under section 210(5), the assessee shall pay whole of such higher tax according to his own estimate on or before the due date of each instalment specified in section 211. In this case, there is no need to send an intimation in Form No. 28A to the Assessing Officer. The Assessing Officer in pursuance of order under section 210(3) or revised order under section 210(4). 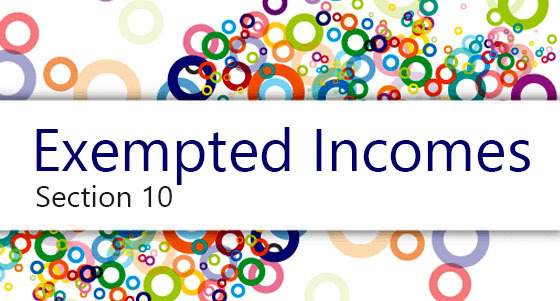 is subject to the provisions of section 209(2), which states that the net agricultural income is to be taken in to account for the purpose of computation of advance tax. Where the advance tax is to be paid by the assessee on the basis of his estimate of his current income: It shall be estimated agricultural income of current financial year relevant to assessment year for which advance tax is payable. that agricultural income which has been taken into account for rate purposes in respect of total income returned by the assessee for any previous year subsequent to the previous year for which regular assessment has been made.